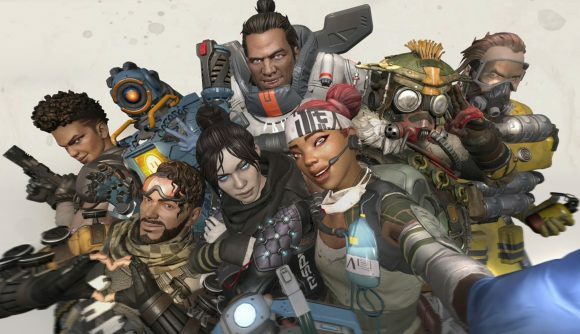 Apex Legends’ worst gun is encouraging a humanitarian effort from its community. The Mozambique, a bizarre pistol/shotgun hybrid that is widely acknowledged as the worst weapon in the game, is being used to encourage players to donate to help the victims of a deadly cyclone in the African nation that shares its name with the weapon. Cyclone Idai made landfall in Mozambique near the port of Beira last week, but it took aid teams three days to reach the city, which is home to around 500,000 people. A UN aid worker told the BBC that every building in Beira had been damaged by the storm, and power and communications are down. Yesterday, a post on the Apex Legends subreddit told players that “the country of Mozambique needs our help after cyclone.” The post references the storm, and encourages players to donate to a variety of causes, including the Red Cross, IRIS, and Care. The top comment on the thread suggests the creation of a special weapon skin, proceeds from which would be donated to the relief effort. The official death toll in Mozambique stands at 84, but President Filipe Nyusi says that it could rise to as high as 1,000 people. At least 180 people have died as a result of the storm in southern Africa, including 98 in neighboring Zimbabwe, where a further 217 people have been reported missing. In Apex Legends’ first major update, Respawn said that it wouldn’t be buffing the weapon, despite its obvious lack of power. Patch notes stated that a weaponry power curve was important for the game, and that the “‘Bique memes” were too much fun to be overwritten – an ideal that the original poster behind that Reddit thread seems to agree with.